Have you ever wanted to make your own social network? It is probably much easier than you think. All you need to know is where to look. Whether you want to start a dating site or a collaboration community, chances are that the tools you need are already out there. Why pay a lot of money to web developers to make a costly web application from scratch, when you can use and customize the social networking scripts that have proven to work well? Listed here are the best solutions for inexpensive web development for online communities and social networks available today. Take a look, see which one of these sites best suits your needs, and start building your very own social network today! Anyone looking over the options for social networking development will quickly realize that Ning is the king. Even though the company stopped offering free products since April 2010, everything indicates that Ning still supports the largest number of sites. Basically, Ning incorporates a number of separately available technologies in a single unified, hosted, user managed platform. It integrates a blog, wiki, forum, photo/video gallery, “latest activity” micro feed, events calendar and member manager. Extended functionality allows you to add widgets, form sub groups and organize projects. Ning's interface is user-friendly on both member and administrator end. There are many ways in which you can fine tune the look and feel of your site. Ning offers a solid product that provides most of the features a social network site should have. If what you need is the most basic of sites, then Ning's lowest tier may be a good option. However, if you require more advanced features, Ning does not come cheap. there are still plenty of free or less expensive options out there. Elgg is a free, open source CMS that has been online sine 2004. Over the years, the community has grown and now boasts a rather active set of users. 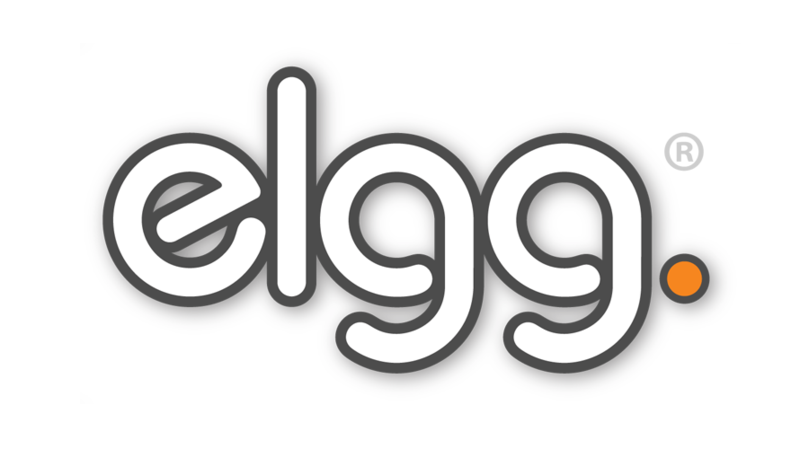 With a plugin repository of over 1000 available plugins and a huge selection of themes, Elgg has quickly become the go to CMS for open source social networking. Similar to Drupal in that it is more of a content management framework than a CMS, Elgg provides the foundation to build a powerful social networking website and you get to customize it by adding modules and setting up plugins. At first Elgg can seem very basic, but the real power of the system comes from the ways it can be extended and built upon. You decide what will be added, how it will be configured and as you add the individual plugins, the system begins to take on the form of full fledged social networking CMS. Grou.ps is a big player among social network providers. If you have a complex project and require special additional plugins, you will find that Grou.ps have covered pretty much every feature you might desire in a social network. Their system is robust and functional, interface is user friendly and they provide good customer support. Free account gives you 100MB of storage, 500MB bandwidth and is limited to 25 members. If you want more options, there are different pricing plans. Groupsite is different from other sites on this list whose main focus is on social networking. Groupsite is more of a hybrid between social and professional networking, and it emphasizes collaboration and project completion. It offers many unique features including separate public and professional user profiles, user objectives and personal networking and last but not least, a very extensive event/calendar solution. Unfortunately, there is one big downside to Groupsite – it doesn't leave much room to creativity in customization. The layout and design are fixed, and although you can change the colors and put your own banners, you are stuck with the basic layout and menu order. 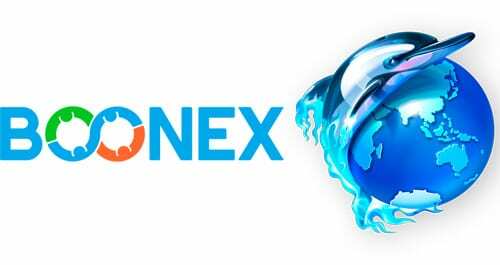 Boonex Dolphin is another open source Social Networking system based on the PHP scripting language and MySQL database software under the GPL license. It includes blogs, events, groups, video chat, video messenger, players, mobile app, desktop app, files, media sharing, store, profiles, friends, boards, media sharing, store, and files sharing. It also features paypal supported affiliate management, which makes it ideal to use as a dating script. A word of warning: Boonex does not have a coding standard, which causes a lot of bugs in the system. So unless you are a programmer and know how to work on fixing and adjusting the code, you may want to look at other options. SocialGO is a very attractive DIY solution for creating your own social networking site. Its interface is user friendly, has tab-based navigation, and offers a wide array of features, even in the free version (Forums, SubGroups, Photos and Events). If you don't need more than 1GB of storage and are happy with 10GB Bandwidth, then the free Ad supported account is for you. However, if you want additional options, such as the ability to use your own domain name, your advertising instead of SocialGO‘s, expanded layout features, unlimited storage/bandwidth, etc, you will need to upgrade to premium account. Sprūz is another service worth looking into if you are searching for a social networking solution. It features very powerful tools for customizing themes and layouts, and an easy to use drag and drop style editor. User profiles even have the option to add custom fields to user permissions/roles administration. However, there are a few disadvantages: the forums are not threaded, and subgroups can't create group events, house group photos, or subscribe to group forum posts. OxWall, formerly known as Wall.fm focuses on specific groups of people (clubs, people who play a certain game, a hobby, etc.) rather than a general social network, then Wall.fm is an excellent option. It is the free, hosted version of an open source social networking software called Oxwall, which you can opt to install on your own domain. Depending on the features you want you can choose between the free and paid options. OxWall has been called the walled Facebook. All you can do on Facebook you can do here as well: content can be tagged and commented on, and you can participate in forums, blogs and wikis. However, it provides high privacy, so it is ideal for these social interactions that are not suitable to a site as general as Facebook, and also convenient for educators who want their students to interact in a safe and secure setting, free from any kind of distraction. ONEsite Platform offers a rich community experience with Blogging, Photo and Video Sharing, Tagging, Rating, Flagging, Commenting, Built-in Messaging, and Groups. Their Widget and API libraries let you integrate the ONEsite community with existing Web properties, search, registration, and authentication systems. A subsidiary of Catalog.com, ONEsite has a staff of 40, including developers, designers, systems operations, and their own in-house customer support and service center. They will give your project personal attention and work with you on its concept, design, implementation, and launch. SocialEngine is a social net­work system that will let you start a self-hosted social net­work. Based on Zend Frame­work, it is quite easy to customize. If you are looking for an application that is affordable then this is a good bet, and one of the better options available on the market today. 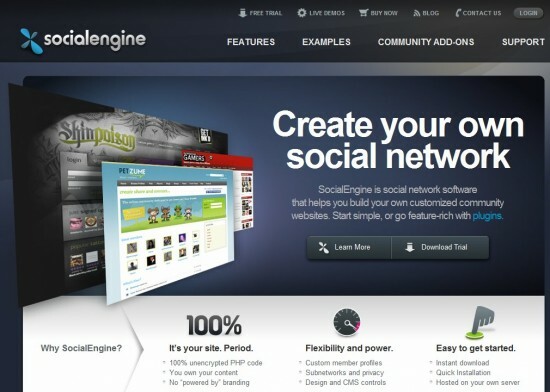 Priced at $250 for a license, SocialEngine also has a number of plugins which can be installed and configured for use. Plugins are available for between $30 to $50 depending on the plugin. phpFox is another online community software packed with features. It is very easy to install and comes with out of the box functionality. The core phpfox script is well written and unencrypted, but you will need to know php and mysql to customize it. 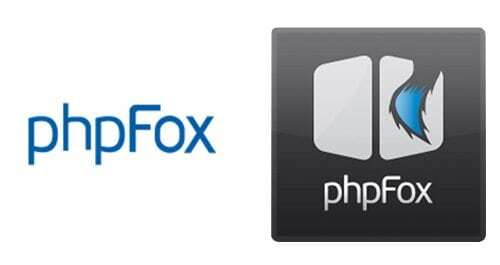 phpFox interface is simple and features pretty much everything you would need. It has a great events calendar; however, there is no video chat or phone. 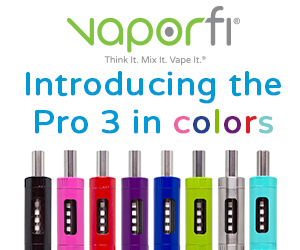 Priced at $300, it is still another inexpensive alternative. If you would like to have a professional team handling your project, check out Pearse Street. It has been providing social media services since 2005, giving its clients professionally designed and programmed new media solutions, from social media marketing campaigns to blog development to large-scale social networking websites. Their portfolio is quite impressive. Pearse Street‘s biggest advantage in the world of web giants is that they are small enough to give you personalized attention, and yet large enough to be able to easily address the many aspects of your project, including graphic design, advanced programming and marketing support. Finally, one word of warning as to the cost involved: Unless you opt for a free, open source script, most of the networking software will have a price tag attached to it. Keep in mind that even though you pay the initial fee for a license, you will have to pay extra for all the other things: additional apps and plugins, ads removal, branding removal, etc. So the final price can easily go up to $100 per month, or even more. But don't despair, and don't stop here. Do your own research and find the solution that best suits your needs and your budget. My programmer is trying to convince me to move to .net from PHP. I have always disliked the idea because of the costs. But he’s tryiong none the less. 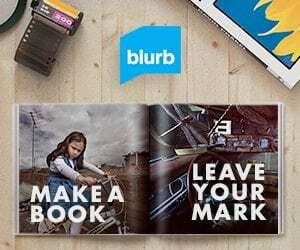 I’ve been using Movable-type on numerous websites for about a year and am concerned about switching to another platform. I have heard very good things about blogengine.net. I wonder if there a way I can import all my wordpress content into it? Any kind of help would be greatly appreciated! An outstanding share! I have just forwarded this onto a coworker who was conducting a little homework on building a social networking site. And he actually ordered me dinner because I found it for him… lol. So let me reword this…. Thank YOU for the meal!! But yeah, thanks for spending time to discuss all these options here on your blog. There is certainly a great deal to find out about social web development. I really appreciate all the research you’ve done and for sharing. content. The article has really peaked my interest. I will bookmark your blog and keep checking for new information about once per week. Good info. Lucky mee I found your website by accident (stumbleupon). Very nice post. I just stumbled upon your weblog and wanted to mention that I have really loved surfing around your weblog posts. In any case I’ll be subscribing in your feed and I’m hoping you write again very soon! really irritating. A good website with exciting content, this is what I need. I gotta bookmark this web site it seems extremely helpful very useful. Thanks for the effort.